Liz Longley will be stop at Eddie’s Attic in Decatur, Ga on Friday, May 4. The Harmaleighs will be special guests. Doors open at 8:30pm and event starts at 8:45pm.Tickets are still available and can be purchased HERE. MRM: How did you get into music? Liz: It’s in my blood. My grandfather was a trumpet playing army band leader who passed his musicality on to my dad. I was lucky to grow up in a house full of music, typically my dad playing trumpet in the living room every morning. My mom always wanted to be a singer so they’ve encouraged me every step of the way. MRM: Who are your influences? Liz: Joni Mitchell’s Blue is an album that I have listened to the most. I love her writing, her phrasing. Growing up I listened to people like Van Morrison, Linda Ronstadt, Karla Bonoff, Eva Cassidy, as well as tons of jazz and country music. And now I listen to everything. Well, everything but metal. MRM: What did you study at Berklee College of Music? Liz: I was a songwriting major at Berklee and I learned so much in my time there. In high school, I debated whether or not to just keep playing shows or to study music. I only applied to Berklee and thank goodness I got in because I can’t imagine where I would be without it. MRM: What are your goals in the industry? Liz: I’ve made six records at this point and I would just like to continue that creative streak and keep growing as an artist. I hope to be able to tour until I’m 80 some years old. But no matter where music takes me, my favorite thing in the world will always be sitting down at the piano and singing all day. MRM: My favorite song from your catalog is “Camaro.” Could you tell us about what ‘drove’ you to write this song? Liz: Thank you!! Very clever of you. That song was inspired by a messy breakup. When he moved on, but stayed in touch with me, I got all kinds of fired up and wrote that song, pacing the floors of my Boston apartment. MRM: You perform an amazing rendition of “Moondance”…Did you have to get permission from Van Morrison or his camp? Liz: Thank you so much! Permission to cover someone else’s song is not required but I do wonder if he’s ever heard it! That would be wild. MRM: How was it making your newest album “Weightless”? 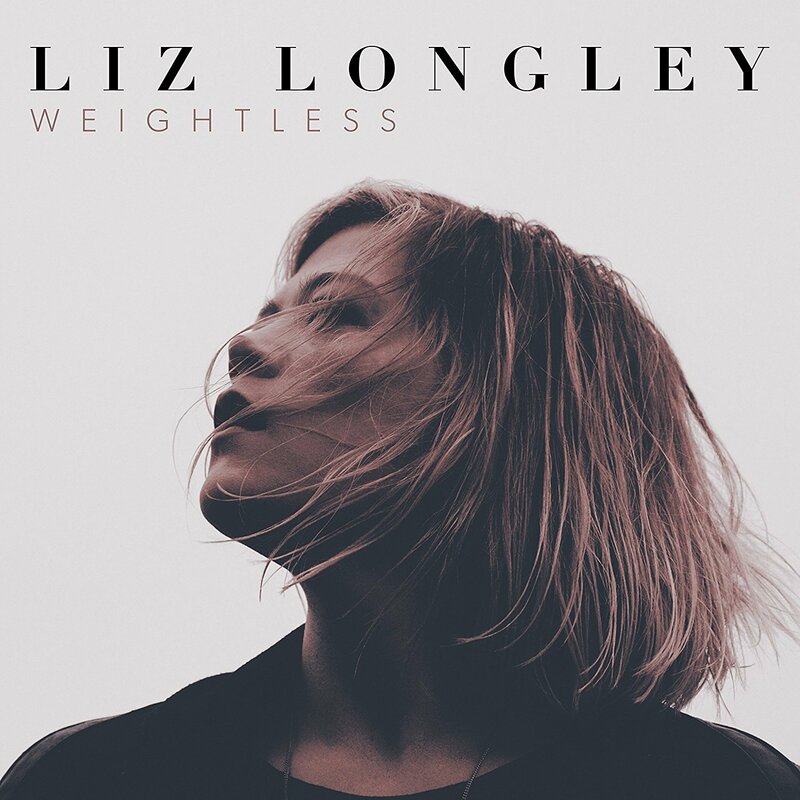 Liz: The process of making Weightless was the most enjoyable experience I’ve had in the studio. The producer, Bill Reynolds, was such a joy to work with. We spent three months in the studio almost every day, experimenting with different sounds, and different approaches. His dedication to the record really inspired me and motivated me to do my best alongside him. MRM: How do you enjoy touring in the Deep South? Liz: As long as it’s not in the height of the summer heat, I love touring the south. I’ve met some of my dearest friends by touring through states I hadn’t been to until I moved to Nashville. Alabama, Georgia, and so on. MRM: Any fond memories in Atlanta? Liz: I’ve had so many. Last time I was there with some friends we explored a different part of town and had the greatest donuts and coffee. We were having a grand old time on our sugar high. I just wish I could remember the name of the place. Usually on tour, you don’t have much time to explore a city but I always like getting to Atlanta a little earlier in the day to stop into cool independent shops, especially the ones near Eddie’s Attic. MRM: Speaking of the Atlanta area…You will stop at Eddie’s Attic on May 4. What can fans expect from your show? Liz: I can’t wait! I absolutely love Eddie’s Attic and am always excited to return. This time, I’ll be bringing new songs to try out before I go into the studio for my next record. And of course, I’ll play the old favorites too. But it’ll be fun to have an intimate night of music, just me, my guitar, my piano, and the best audience around.